We are currently seeking Applied Behavior Analysis Therapists to service our home-based Early Intervention ABA children throughout Queens and Nassau! If you are looking for an opportunity to promote real change in the lives of children and their families, then Little Meadows Early Childhood Center is for YOU! LMECC is a well-known and growing Early Childhood Center offering EI ABA home-based services. This is a fee for service position that provides the flexibility to build a career around your schedule. New graduates welcome. Gain experience and hours towards your DOH certification. We offer highly competitive rates, free in-service courses, and lots of support! Differential rates for experienced and bilingual therapists! 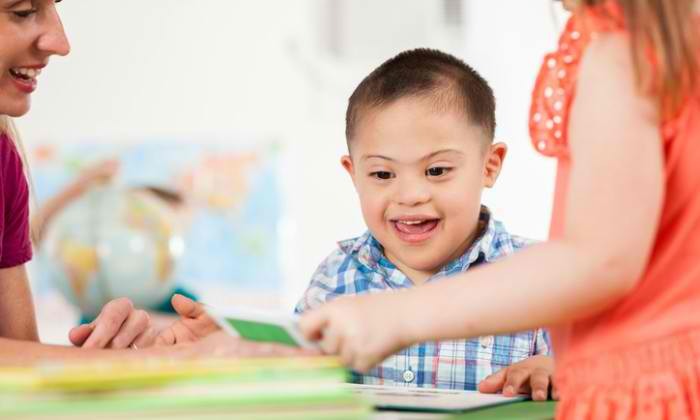 Certified Special Education Teachers (Birth to Grade 2) or Licensed Social Workers (LMSW/LCSW) will address the needs of children in their homes, providing services within a family friendly natural environment. We are currently seeking Occupational Therapists and Occupational Therapy Assistants to service our home-based Early Intervention children throughout Queens! If you are looking for an opportunity to promote real change in the lives of children and their families, then Little Meadows Early Childhood Center is for YOU! LMECC is a well-known and growing Early Childhood Center offering Early Intervention home-based services. In addition, there is the possibility to work in our center-based program in Fresh Meadows from 2:30-4:30 with Early Intervention children. This is a fee for service position that provides the flexibility to build a career around your schedule. We offer highly competitive rates! Occupational Therapists and Occupational Therapy Assistants will address the needs of children aged 0-3 in their homes, providing OT services for each child as authorized by their IFSP. The OTs / COTAs will work with the child’s family, as well as other team members, to provide training and assistive devices to reduce areas of difficulty. COTAs will be supervised by an Occupational Therapist. We are currently seeking Physical Therapists to service our home-based Early Intervention children throughout Queens! If you are looking for an opportunity to promote real change in the lives of children and their families, then Little Meadows Early Childhood Center is for YOU! LMECC is a well-known and growing Early Childhood Center offering Early Intervention home-based services. This is a fee for service position that provides the flexibility to build a career around your schedule. Physical Therapists will address the needs of children aged 0-3 in their homes, providing PT services for each child as authorized by their IFSP. 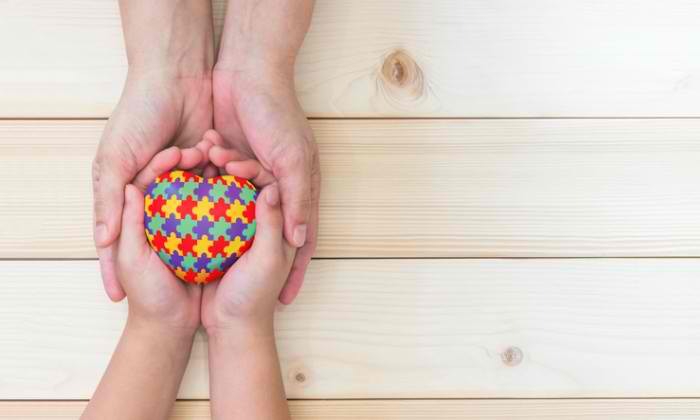 You will work with the child’s family, as well as other team members, to provide training and assistive devices to reduce areas of difficulty. We are currently seeking Speech-Language Pathologists to service our home-based Early Intervention children throughout Queens! 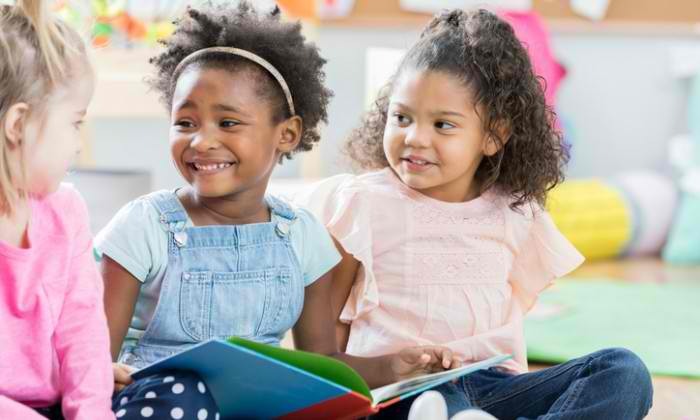 If you are looking for an opportunity to promote real change in the lives of children and their families, then Little Meadows Early Childhood Center is for YOU! 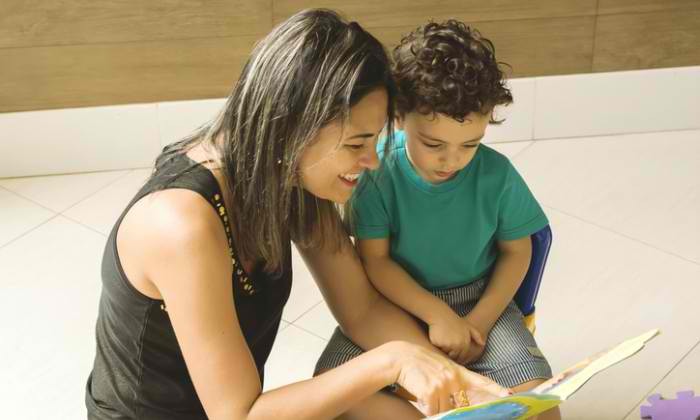 Speech-Language Pathologists will address the needs of children aged 0-3 in their homes, providing SLP services for each child as authorized by their IFSP. You will work with the child’s family, as well as other team members, to provide training and assistive devices to reduce areas of difficulty.